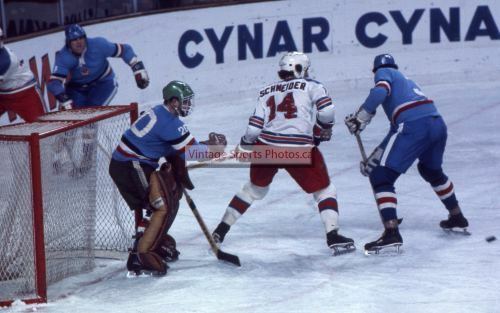 Yugoslavia goaltender JANEZ ALBRECHT (20) keeps a sharp eye on the puck bouncing along the ice just behind defender KAREL SAVIC (3) as United States forward WILLIAM “Buzz” SCHNEIDER (14) from the University of Minnesota whisks through the goal crease during the qualification match at the Olympiahalle for the medal round of the ice hockey tournament at the 1976 Winter Olympic Games from Innsbruck, Austria. 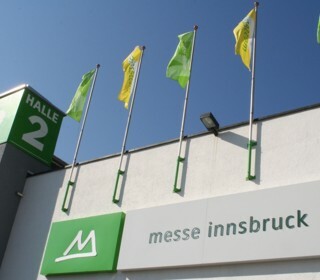 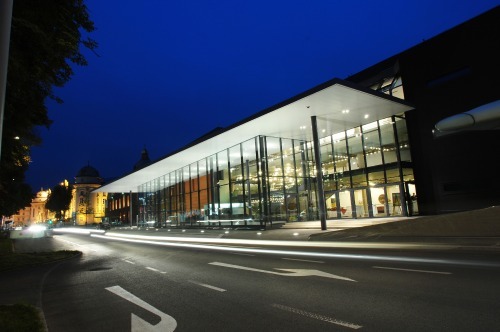 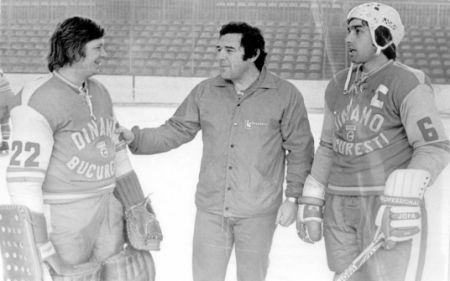 “We want to televise alot of hockey back home … we can’t be in the B Pool,” legendary sports announcer CURT GOWDY, in the Austrian Alps to cover the Winter Olympic Games for the American Broadcasting Company, advised the American coach, BOB JOHNSON, the night before the next day’s qualification round match between the UNITED STATES and YUGOSLAVIA at the Olympiahalle in Innsbruck. 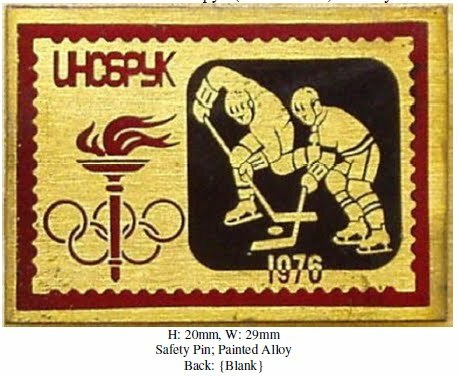 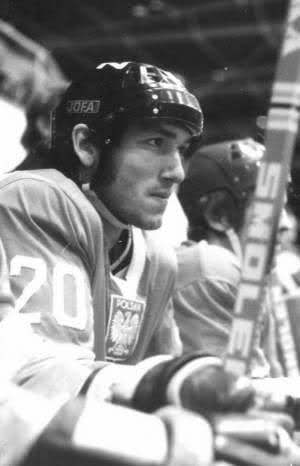 Suitably unnerved by the cauldron of pressure that is the ice hockey competition at the Olympics, the American team promptly skated out and conceded the first goal to the underdog Yugoslavs just about seven minutes in with JANEZ PETAC doing the honors. 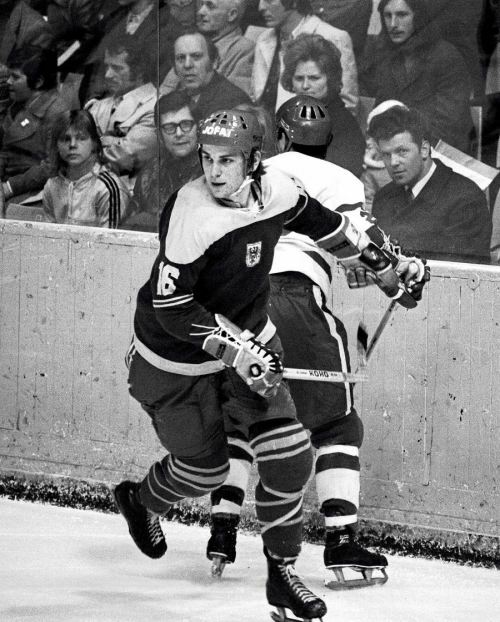 But the highest-rated U.S. player at Innsbruck as per the annual National Hockey League Draft, Minnesota North Stars’ fourth round selection STEVE JENSEN from Michigan Tech University, equalized exactly four minutes later, though. 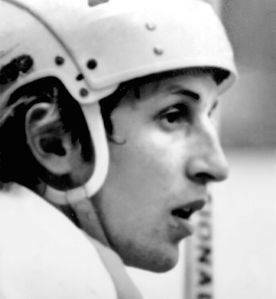 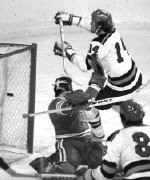 And then Chicago Black Hawks prospect STEVE ALLEY, an NCAA champion with Johnson at the University of Wisconsin in 1973, handed the United States a lead at 17:17 of the opening period which would never be relinquished. 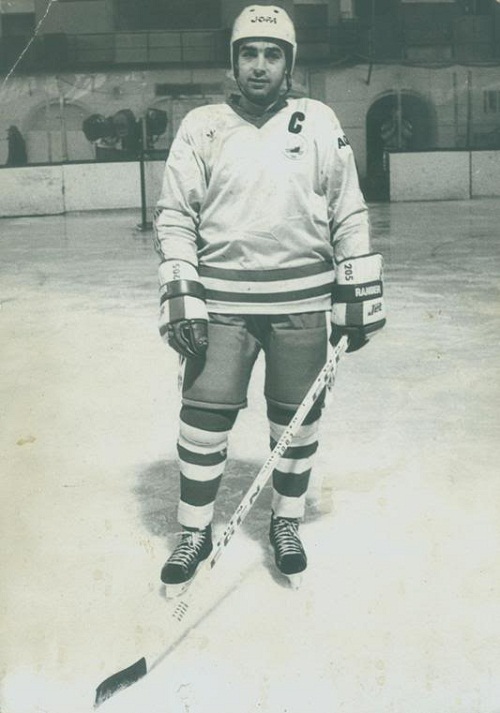 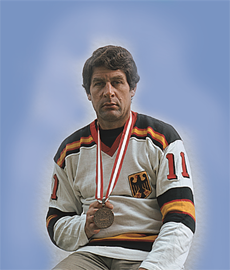 STEVE SERTICH, the diminutive, former Colorado College forward who had spent the 74/75 campaign lacing his skates with EV Fuessen in the West German Bundesliga, stretched the American advantage to 3-1 about four and a half minutes into the second period. 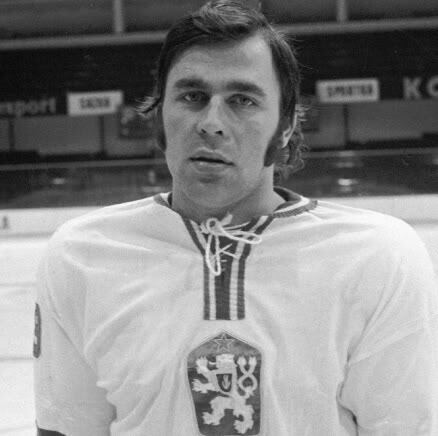 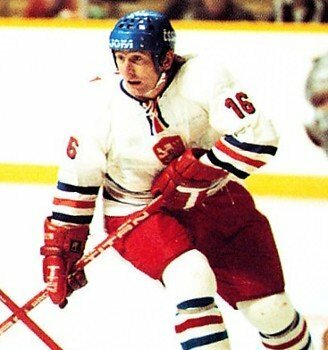 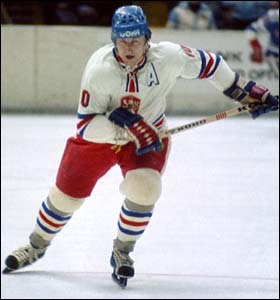 Yugoslavia, who had actually managed to work out a wild 6-6 tie with the United States in the B Pool of 1973 IIHF World Championships at Graz in Austria previously, cut the deficit to one with a goal from IGNAC KAVEC approaching the midway point of the match, however. 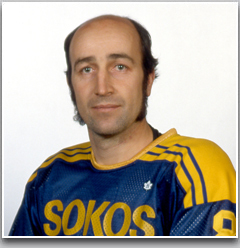 But Sertich, himself, responded with a second goal less than a minute later at the 28:51 mark to throw a monkey wrench into Yugoslav rally plans. 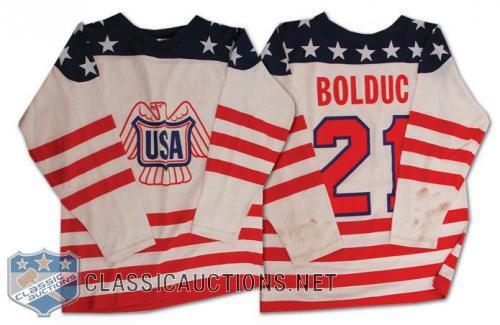 The 1976 Canada Cup jersey of United States forward DAN BOLDUC, the Harvard University product who signed for the New England Whalers at the conclusion of the ’76 Winter Games at Innsbruck; the native of Waterville, Maine, was one of just two U.S. Olympians, with Steve Jensen being the other, who also made the American team for the inaugural edition of the Canada Cup. 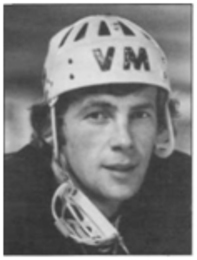 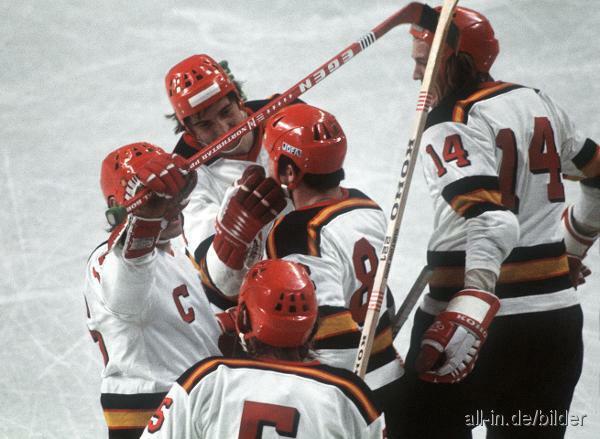 A third goal from Sertich with under five minutes remaining in the middle period provided the native of Virginia, Minnesota, with a memorable hat trick at the Olympiahalle. 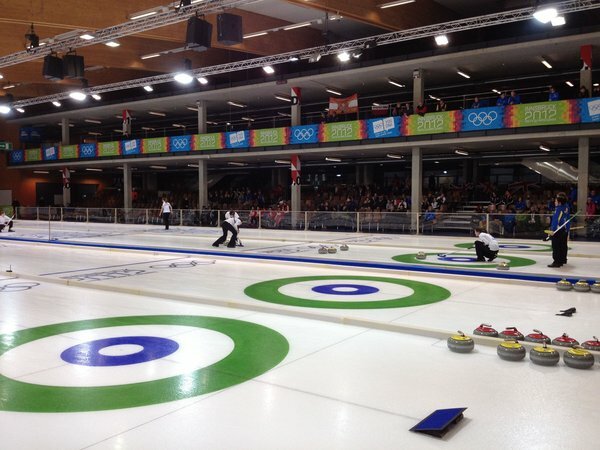 Yet another strike less than 60 seconds later by DOUG ROSS out of Bowling Green, set up by Sertich, boosted the score favoring the United States to 6-2. 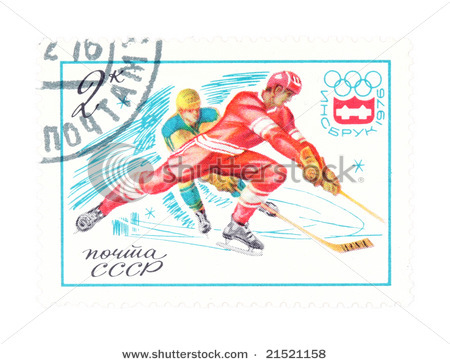 And with that, the qualification match refereed by VIKTOR DOMBROVSKY of the Soviet Union and RAIMO SEPPONEN of Finland was all but decided as the two teams heading to their respective dressing rooms for the second intermission. 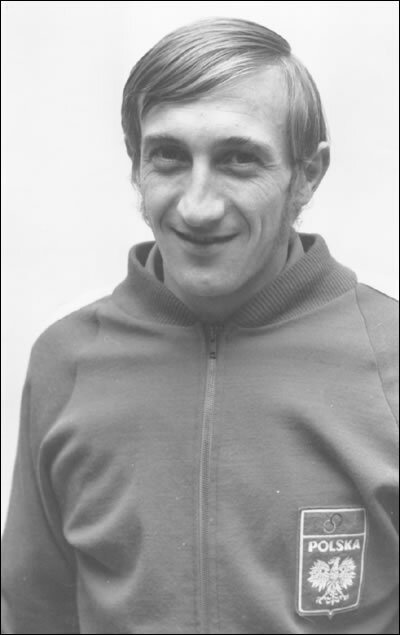 Yugoslavia, once again, halved the margin with a goal from TOMAZ LEPSA seven minutes into the final frame. 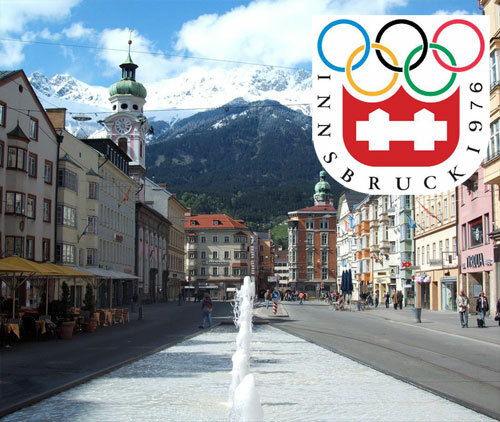 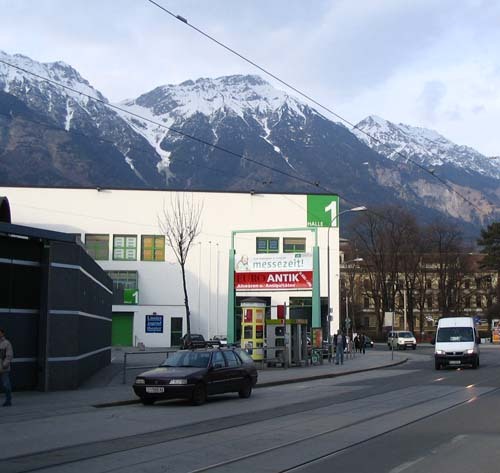 But Harvard University product DAN BOLDUC, an undrafted winger hoping to impress the professional scouts in the Austria Alps with a strong showing at the Innsbruck Games, bagged his first Olympic goal with a little less than eight minutes to play. 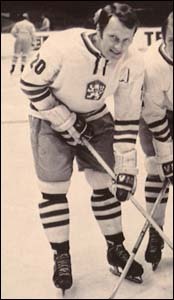 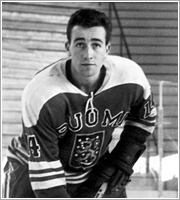 And former University of Minnesota right wing BUZZ SCHNEDIER, who led the United States with eight goals at the 1975 IIHF World Championships in West Germany, scored one last time for the U.S. at 53:31 after a pass from college teammate ROBBY HARRIS, who totaled three assists in the game with the Yugoslavs. 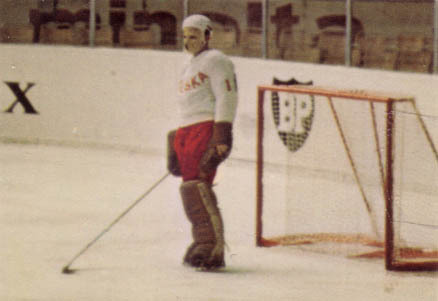 EDVARD HAFNER would put yet another puck past United States goaltender BLAINE COMSTOCK, the 26-year-old, one-time Bemidji State backstop who was now playing amateur hockey for the Warroad Lakers in northern Minnesota, just twenty-three seconds later but a dramatic comeback was not on the cards for Yugoslavia. 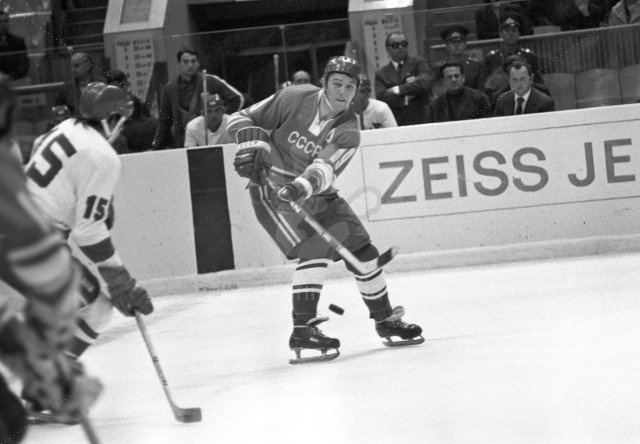 Although the two teams had again combined to scored a dozen goals, this 8-4 result sent the Americans through to the final medal round. 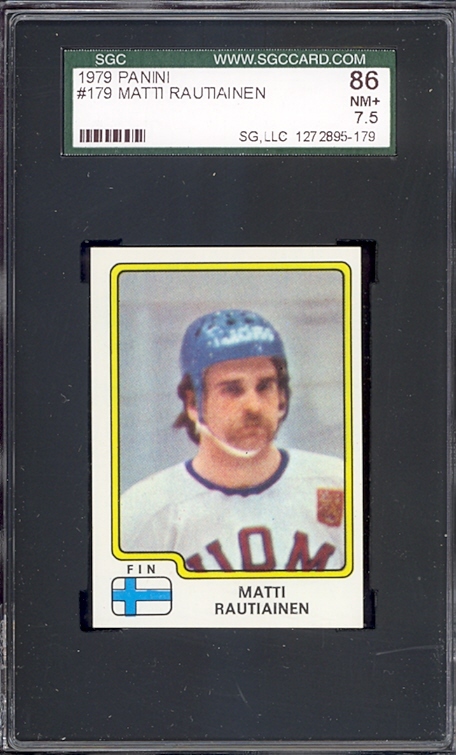 ABC-TV, meanwhile, breathed a tremendous sigh of relief.